Enjoy reading ebooks at night, but don’t want to spring for a tablet. Barnes & Noble has introduced the NOOK Simple Touch with GlowLight especially for bedtime reading. 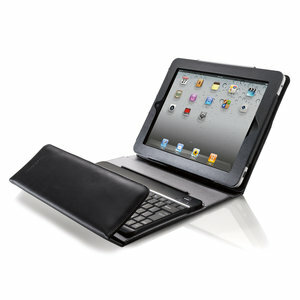 The soft GlowLight instantly turns on, illuminates the screen evenly, and is easy to adjust. 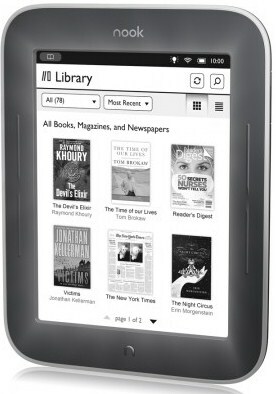 It also reads great in the sun; has wifi, extra-long battery life; and is lightest of all NOOKs. 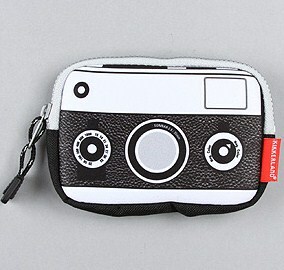 Carry your digital camera with fun style in The Camera Case from Kikkerland. This cool camera case is made of neoprene. The front is covered with a graphic camera design that gives it its unique and amusing flare. 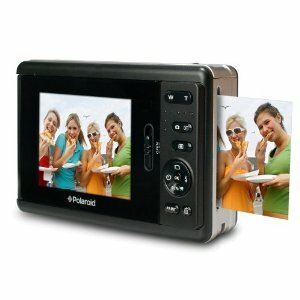 It has a zipped closure and measures 5.24″W x 3.66″H x 0.59″D. 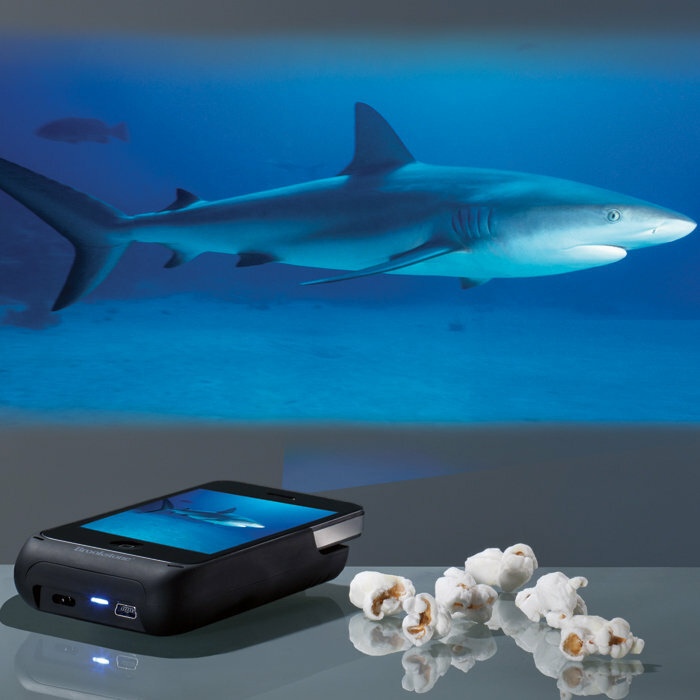 Want to watch a movie on your iPhone 4(S), but wish you had a bigger screen? 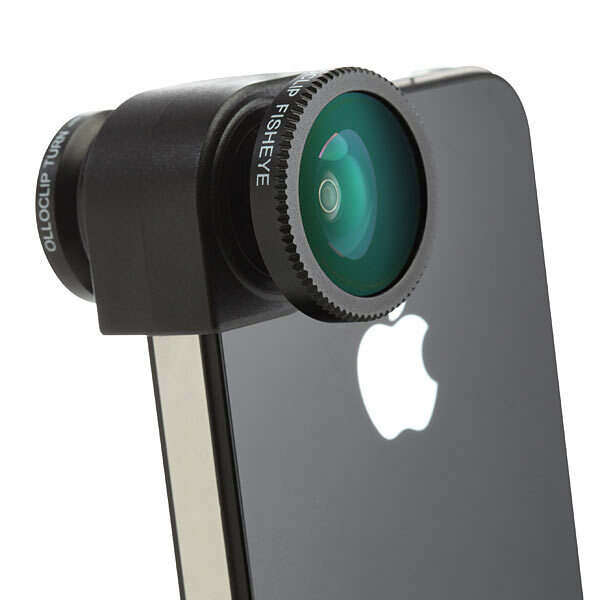 Well, all you’ll need is a white wall and the Pocket Projector for iPhone 4(S). Project up to a 50″ image in 640×360 native display resolution. It has a super-bright 15-lumen LED projector lamp that will give brilliant and clear images. You can also listen to the audio with its 0.5W speaker. Walk, hike, travel, or even sit while maximizing circulation with the Sockwell Circulator Compression Socks from Goodhew. 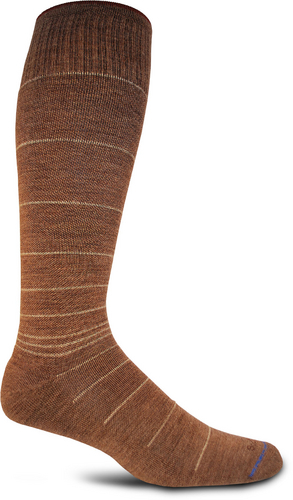 These long socks give your feet, ankles, calves the support, pressure, and comfort to minimize tired legs. They have natural odor and moisture control to keep your feet from stinking, as well as keeping them dry. Made from merino wool, bamboo, spandex, and stretch nylon. 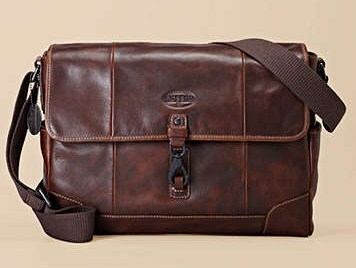 The Alpine Messenger Bag from Fossil is one handsome and functional accessory. The leather vintage-inspired design, is built to hold your laptop and other necessities, while making you look good. 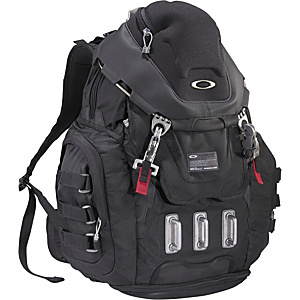 It has multiple interior pockets, and a cool clawhook closure. Great for the stylish businessman, student, and traveler. Don’t go to sleep chilly and cold anymore. Rest in your warm and cozy pjs with The Pajamas Warming Pouch. 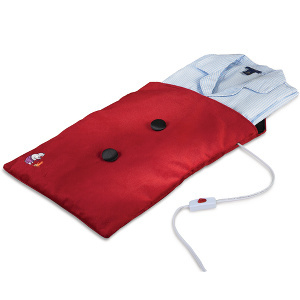 This pouch has integrated heating elements that reach 118º F. It has a thermal satin interior that retains heat, and will give you toasty pajamas in 10 minutes. This pouch can also accommodate hats, towels, or gloves. 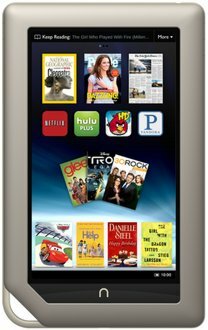 Barnes & Noble has entered the tablet market with their own NOOK Tablet. It measure 8.1″ H x 5.0″ W, and only weighs 14.1 ounces (lighter than the Kindle Fire and the iPad). It has a dual core processor, 1 GB RAM, wifi, long battery life (11.5 hours of reading or 9 hours of video). It’s also powerful enough for HD videos and movies.